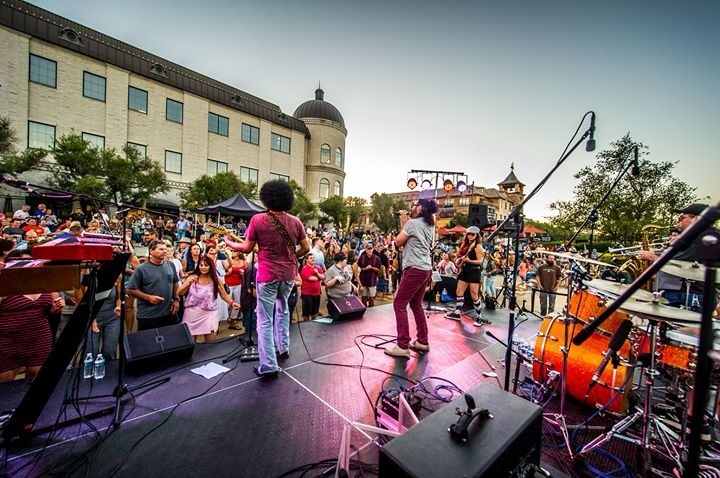 Prepare yourself for another out-of-this-world, multi-sensory adventure as the Crocker's new concert series, Audio Muse, gets funkified on December 21 with local eight-piece soul and funk explosion, Joy & Madness. Bringing upbeat funk sounds and high-energy vibes, Joy & Madness, a local band who describes themselves as a mix between Jamiroquai and Fitz and the Tantrums, will be joined by local digital media artist, Matt Brown, to transcend the concert-going experience. Come enjoy the mesmerizing sights and sounds of this all-ages performance as Friedman Court is transformed into a singularly dynamic and immersive musical event. Register here.